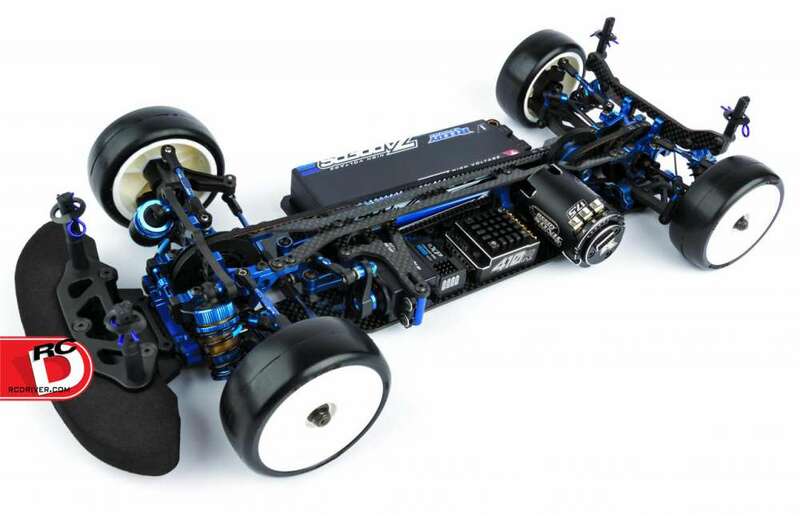 Team Associated has announced their newest 1:10 scale 4WD electric touring car kit, the TC7.2 Factory Team Kit, the next generation in the TC7 lineage. 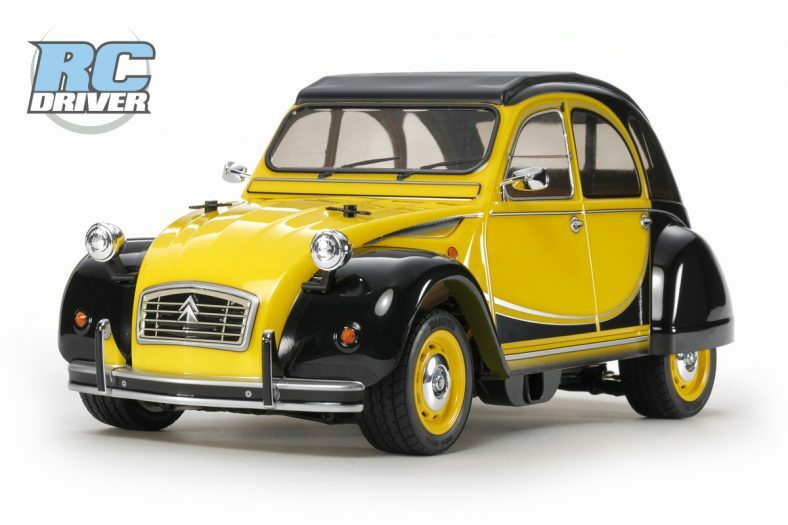 As the on-road market advances at an ever-increasing rate, more is demanded from the chassis to accommodate the ultra-competitive racing classes. 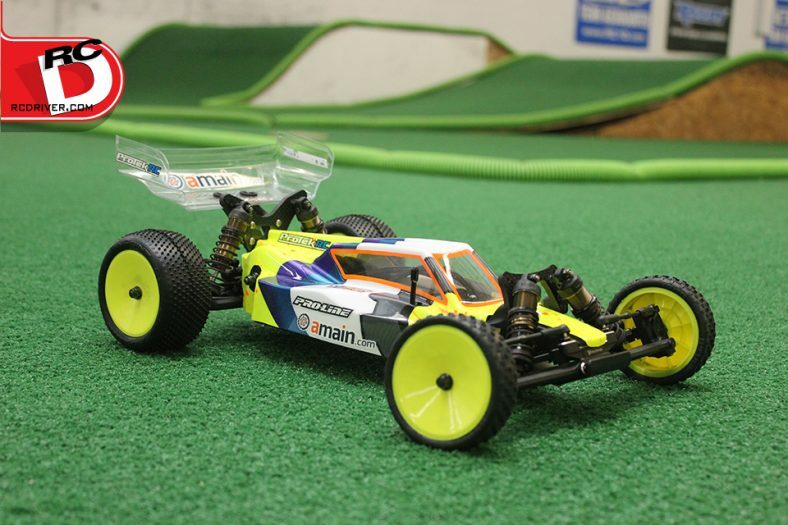 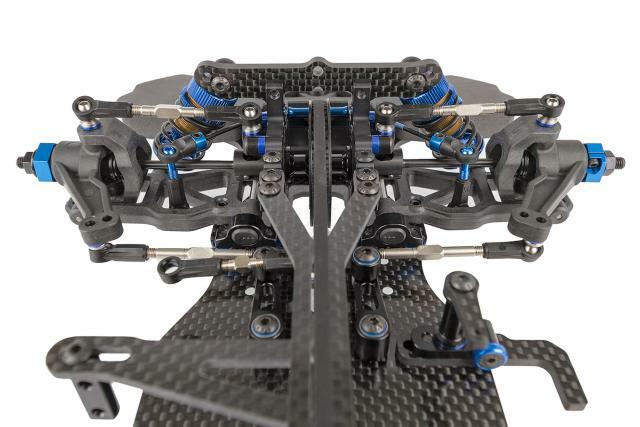 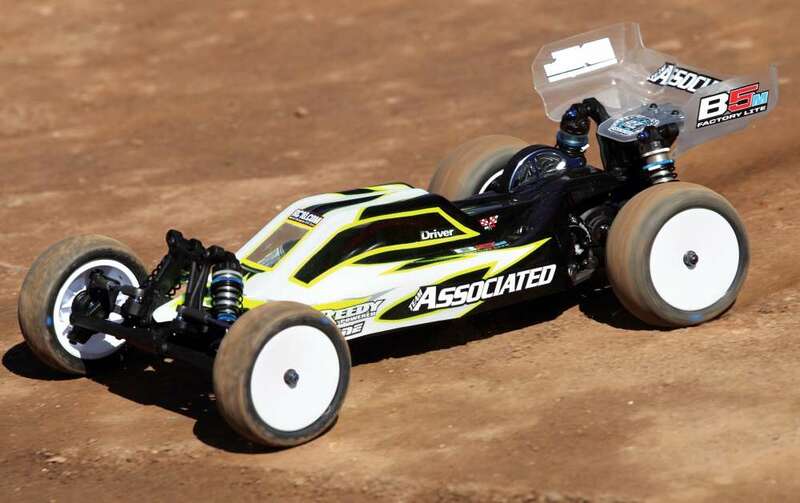 A successor to the TC7.1, the Team Associated TC7.2 maintains the proven suspension geometry, but adds refinement to chassis balance and the flex necessary for today’s racing class. 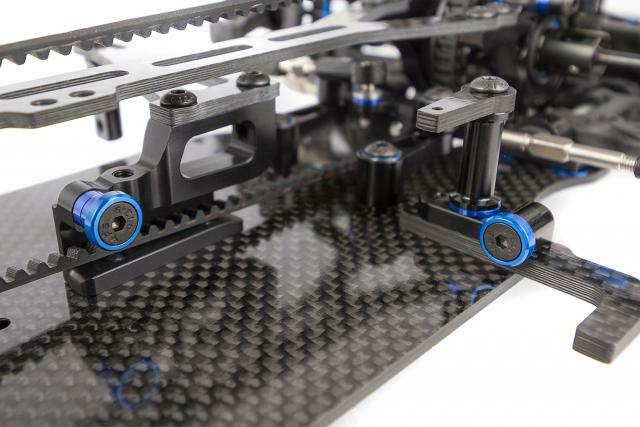 The centrally positioned IFM (Inline Flex Mount) motor mount adds several mounting configurations to help fine-tune chassis flex to the racing surface, and has an integral mounting position for an optional chassis pitch control system (PCS). 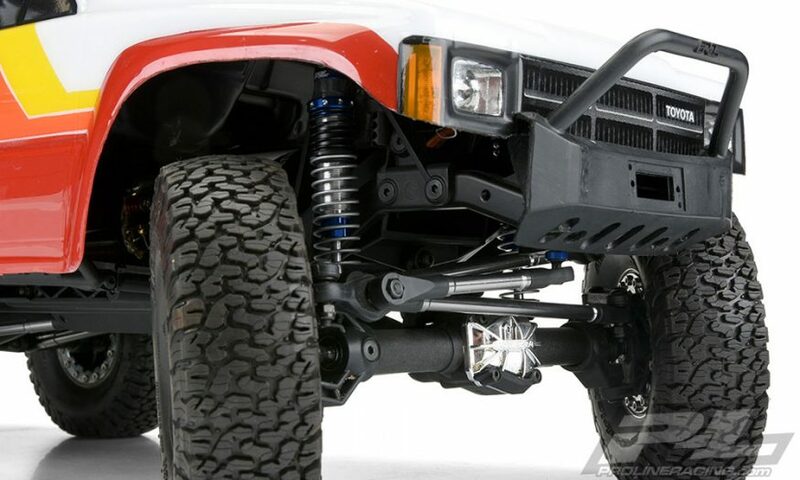 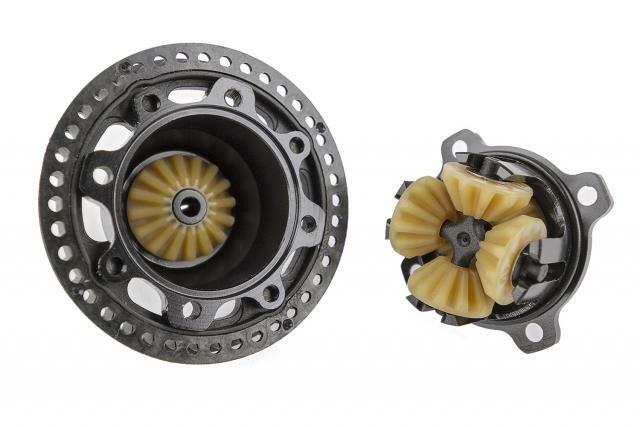 The TC7.2 also carries an all-new aluminum rear gear differential for the ultimate in precision and heat dissipation, as well as an ultra-light front spool assembly. 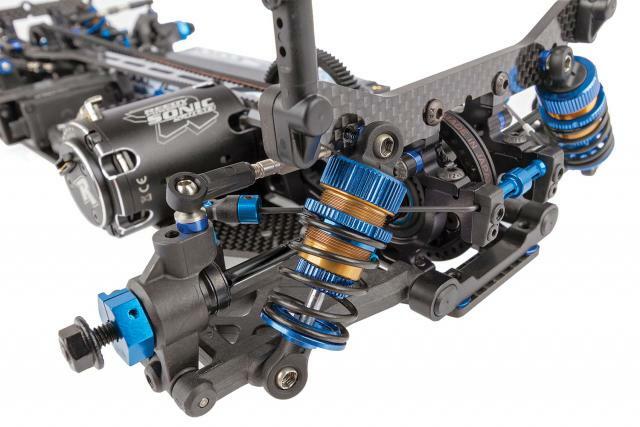 Along with a list of new features, the TC7.2 Factory Team gives you everything you need to race at the highest level — all without sacrificing low part count or affordability. 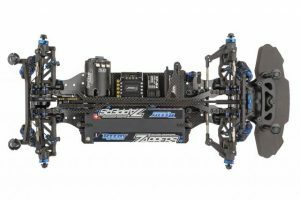 A well-refined racing chassis with success in its heritage, the TC7.2 Factory Team Kit is another “Champion by Design” from Team Associated! 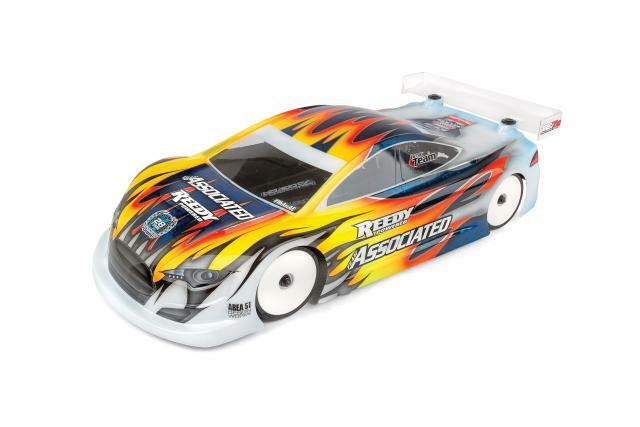 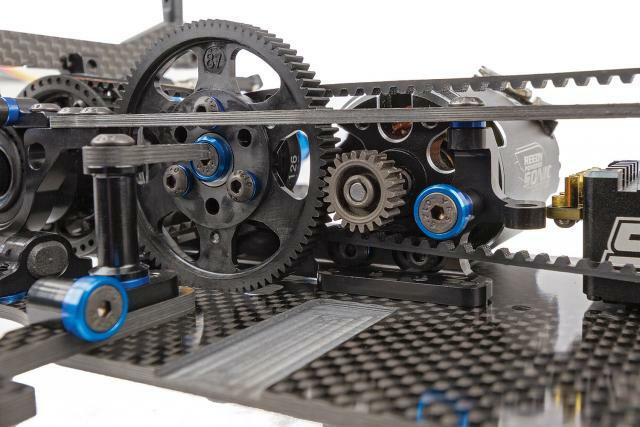 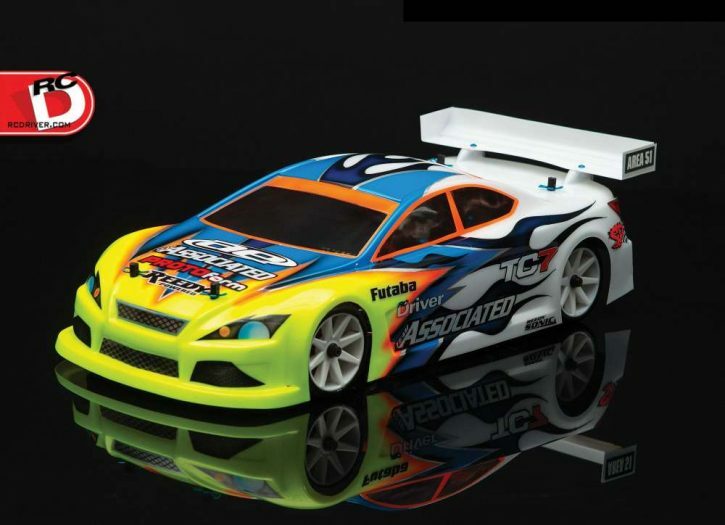 TC7.1 Factory Team Kit – National Champion Already!